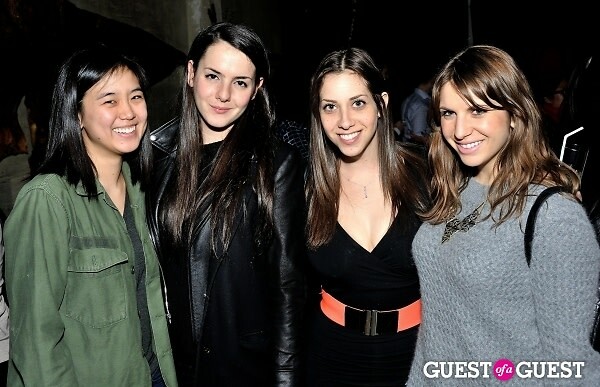 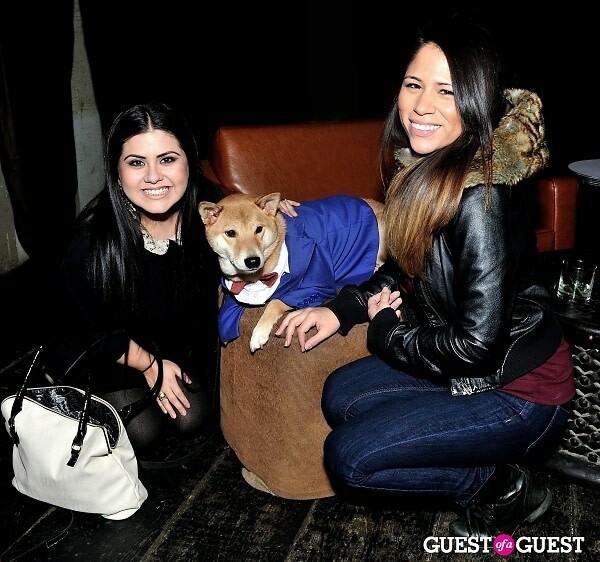 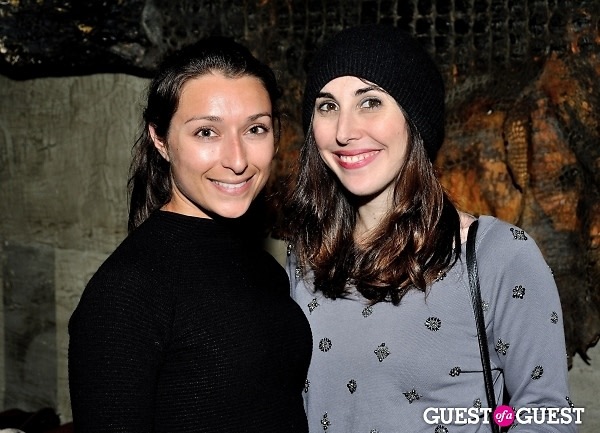 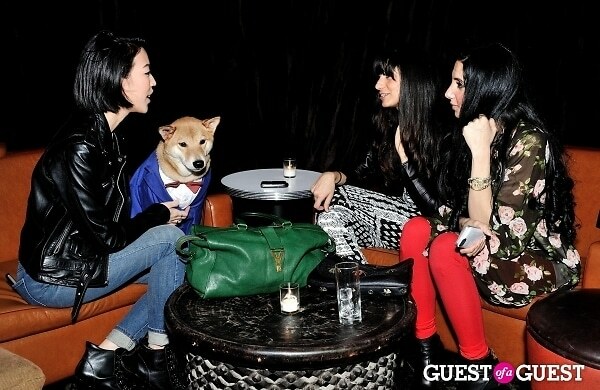 On February 4th, Menswear Daily launched their Menswear Dog's Capsule Collection at NoLita Bar Botanica. 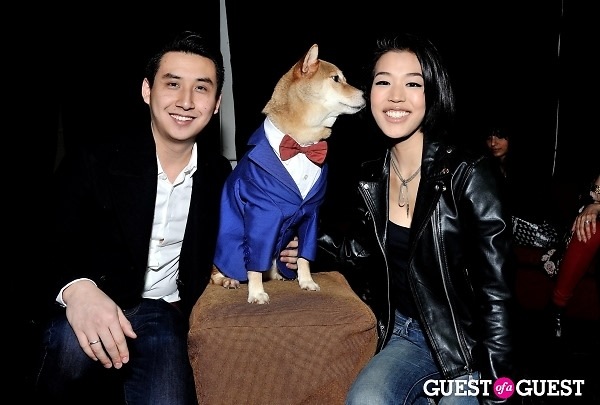 Husband and wife team Dave Fung and Yena Kim started the menswear inspired fashion line for dogs with the help of their beloved pub Bodhi. 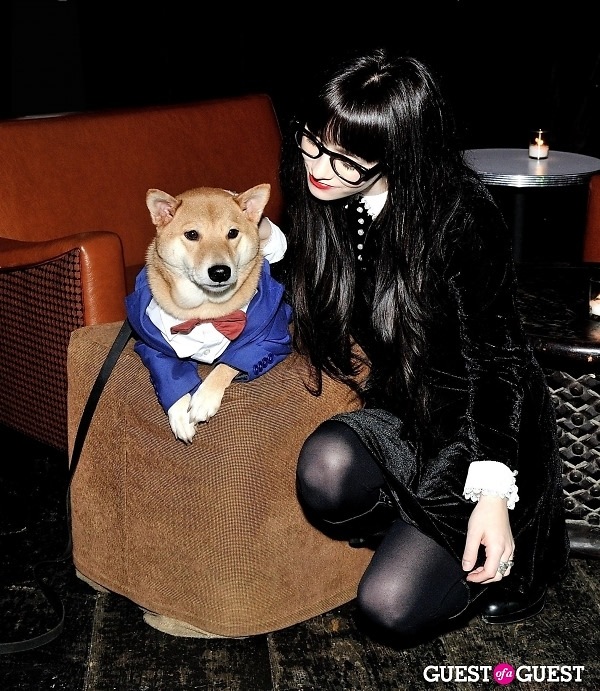 At the party, guests celebrated the launch of the new canine collection, which includes pieces like a cotton-twill blend blazer and an adjustable bow tie, though it's clear that Bodhi was the star of the event. 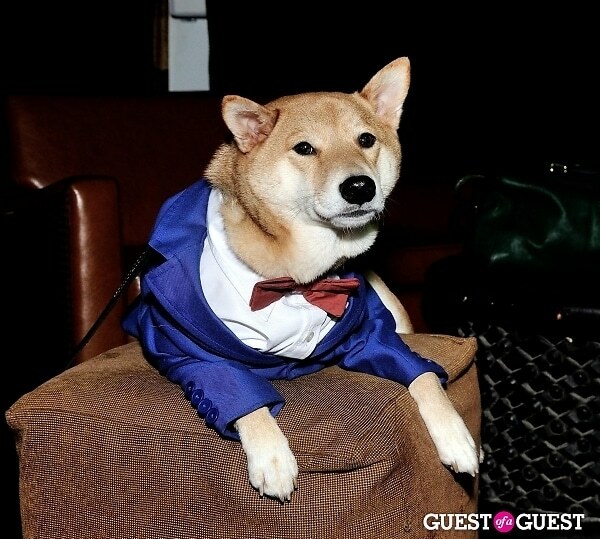 When purchasing a Menswear Dog outfit, a portion of the proceeds will be donated to The Rescue Paw Foundation to help support a shelter animal for one month. 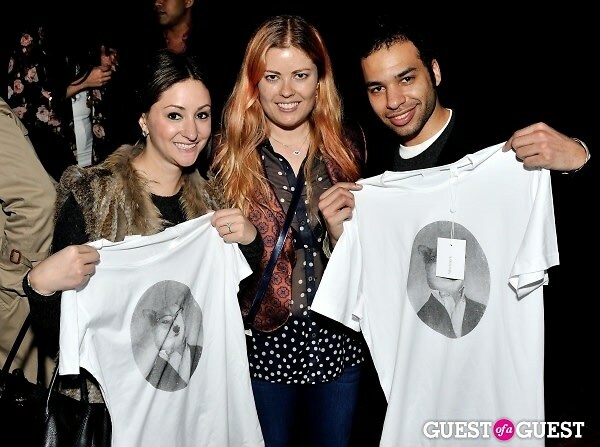 Go HERE for more information on Menswear Daily.